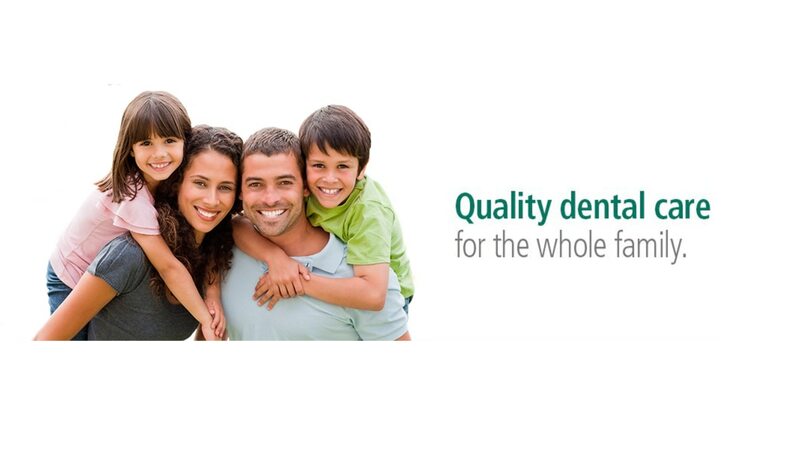 Dental Clinic in Mulund We Dentcure Dental Clinic are Dental Clinic in Mulund. "Dentcure Dental clinic is located in the cosmopolitan suburb of Mulund in Mumbai. Our primary goal is to help our patients achieve and maintain optimal oral health through preventative dental care and patient education. We are committed to be the best in our profession as dental care professionals through the pursuit of continuing education, training and experience. We Dentcure Dental Clinic are Dental Clinic. "Dentcure Dental clinic is located in the cosmopolitan suburb of Mulund in Mumbai. Our primary goal is to help our patients achieve and maintain optimal oral health through preventative dental care and patient education. We are committed to be the best in our profession as dental care professionals through the pursuit of continuing education, training and experience."